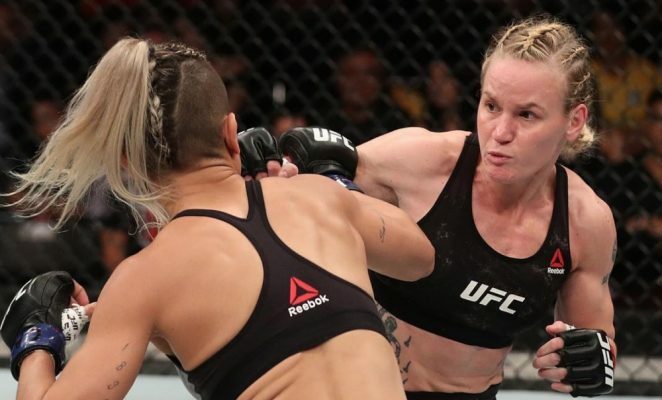 Valentina Shevchenko is not happy after women’s flyweight champion Nicco Montano was forced out of their fight at UFC 228 just 24 hours away from the event taking place. 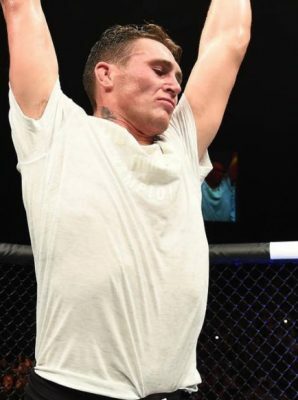 It all unfolded on Friday morning in Dallas as Montano was forced to go to the hospital for precautionary reasons due to a brutal weight cut in her attempt to get down to 125 pounds. Shevchenko weighed in but then found out that Montano was being pulled from the card and their co-main event fight was cancelled. Now Shevchenko is firing back at Montano after speculating for weeks that she wasn’t convinced the reigning 125-pound champion would actually show up to face her at UFC 228. “I am not surprised about this situation with Nicco,” Shevchenko said in her statement released on Twitter. “And I told it before, she can pull out from the fight at anytime. She was trying to avoid this fight several times already. It is my third preparation for this fight. Looks like her plan from the beginning, to show up for the fight week, to build up her name, speak confident and secure and then escape from the fight in the last minutes. Sadly this is the second time Shevchenko has lost an opponent just hours away from a title fight in the UFC. Last year, Shevchenko had to go home without an opportunity to compete for UFC gold when women’s bantamweight champion Amanda Nunes was forced out of their fight due to sinus problems. This latest setback means Shevchenko’s title defense is once again delayed with no word on how long Montano might be out of action after ending up in the hospital on Friday. UFC officials have not stated if there will be any ramifications for Montano after she was forced to pull out of the fight on late notice due to a weight cutting error. Either way, Shevchenko isn’t fighting this weekend and she will once again go home without a UFC title or even the opportunity to fight for it inside the Octagon.